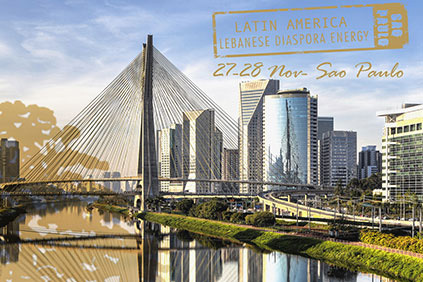 I would like to extend my heart-felt feelings as I look forward to meeting each one of you at the Lebanese Diaspora Energy Conference for Latin America, from November 27 and 28, 2016, in São Paolo, Brazil. 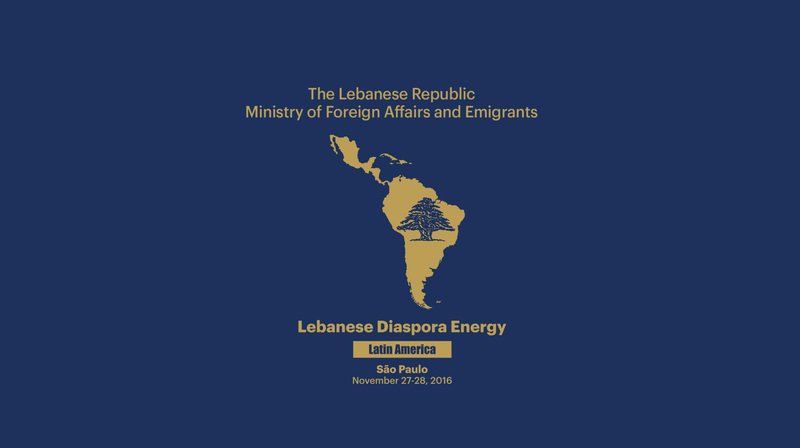 The Lebanese diaspora in Latin America has proved to be very successful, in all kinds of sectors and contexts. 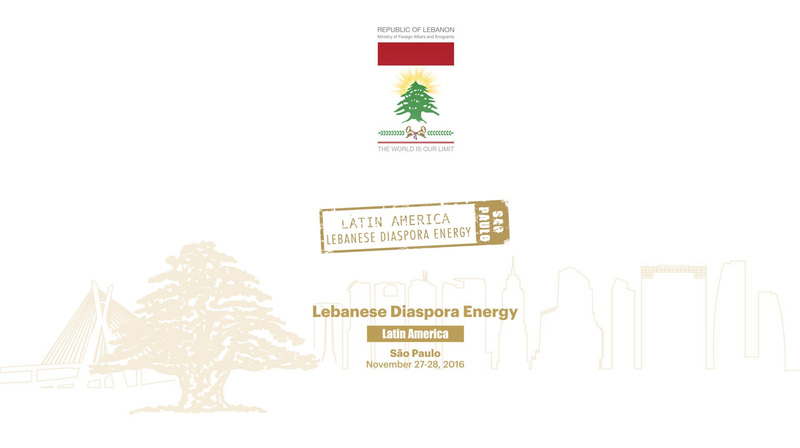 Though, there remains a great untapped potential for further collaboration and cooperation on the inter-diaspora level and between the diaspora and the Lebanese in your home-country. 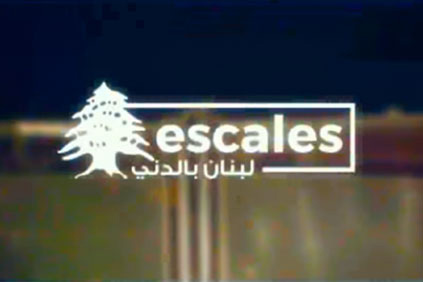 While together, we aim to use your Lebanity to help each other develop a productive and profitable activity, offer you the opportunity to “Restore your Lebanese Nationality”, and discuss with you economic, cultural, social and transnational cooperation. Regarding the circumstances you face nowadays, it is the most challenging moments that offer you the greatest opportunities to grow and expand as a "Stateless Power Worldwide" . Three years ago was the time to seed our common efforts now it is time to harvest... to act. 20:00 CLOSING CEREMONY AND OFFICIAL DINNER "SALÃO NOBRE CLUBE ATLÉTICO MONTE LÍBANO"